Fitzrovia South – 16 Eastcastle St. Facing East from junction with Gt. Titchfield St.
Fitzrovia South - 15 Eastcastle St. Facing East from junction with Gt. Titchfield St.
Fitzrovia South - 17 Eastcastle St. Facing West from junction with Gt. 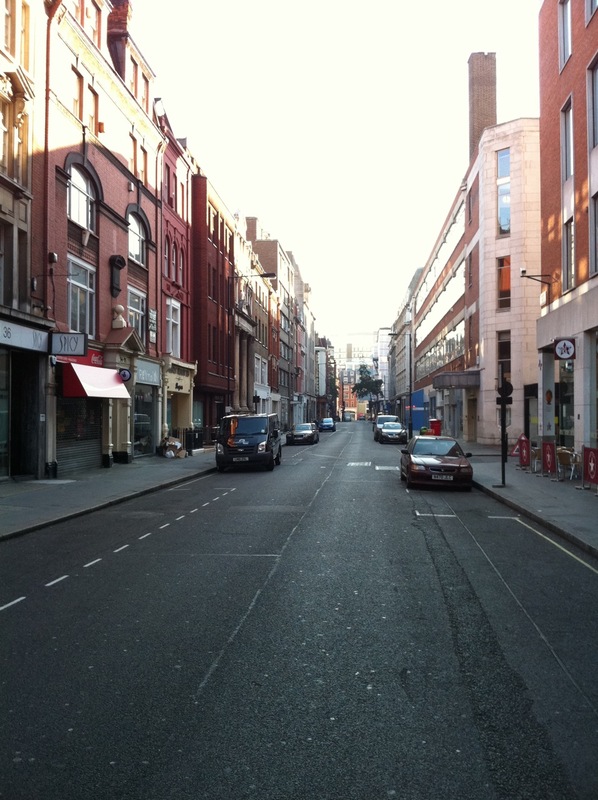 Titchfield St.
Fitzrovia South – Eastcastle St. Facing East from junction with Gt. Titchfield St.